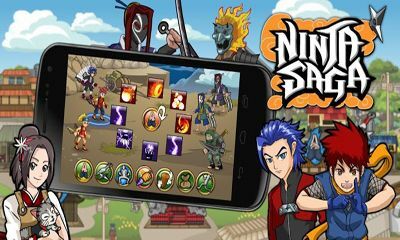 Ninja hero! 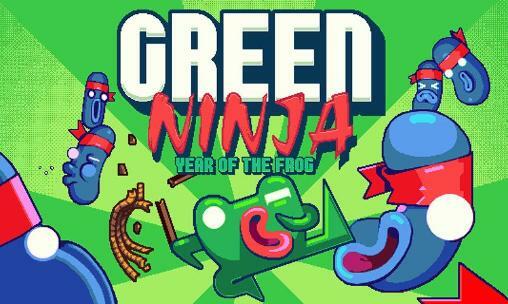 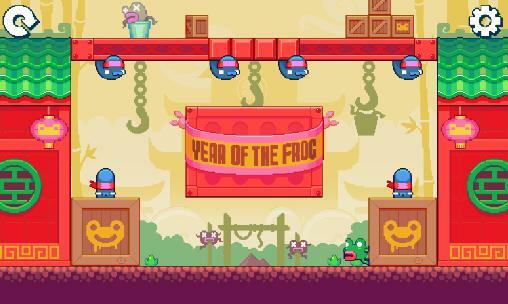 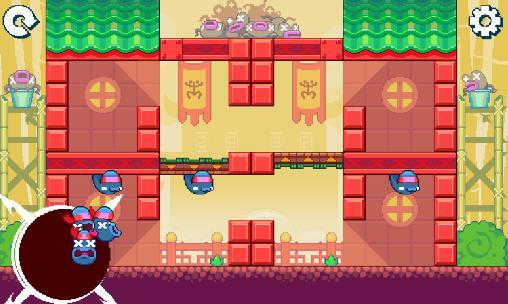 - help a funny ninja who's running on a small planet. 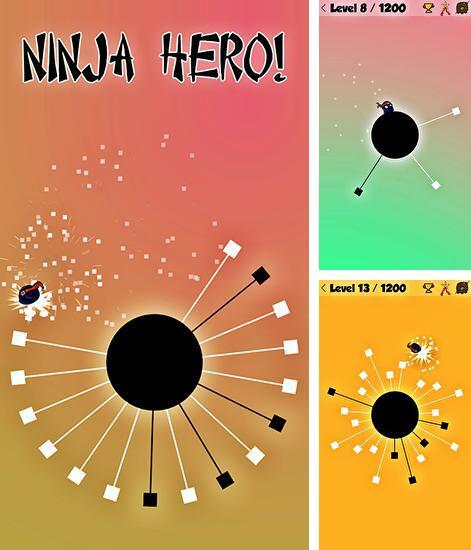 Tap the screen at the right moment to make the hero jump. 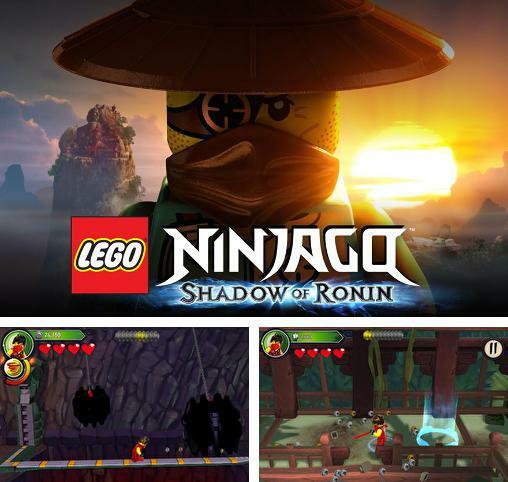 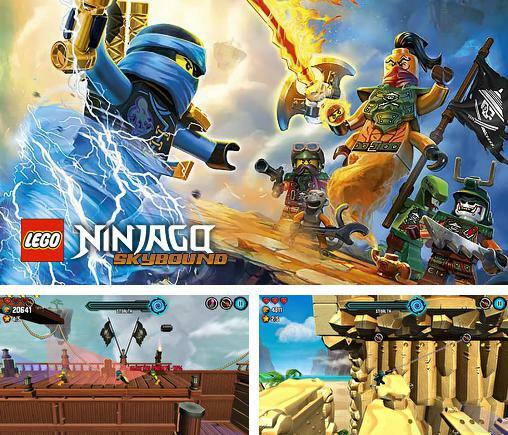 LEGO Ninjago: Skybound - help a brave ninja stop the villain who stole fragments of Ninjago island. 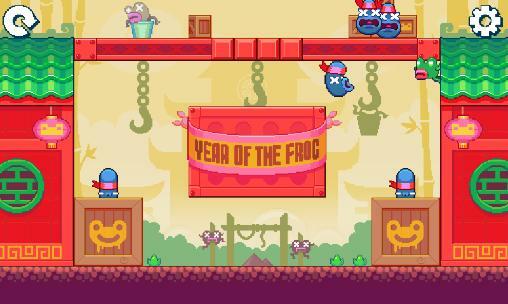 Fight the minions of an evil boss and save hero's friends. 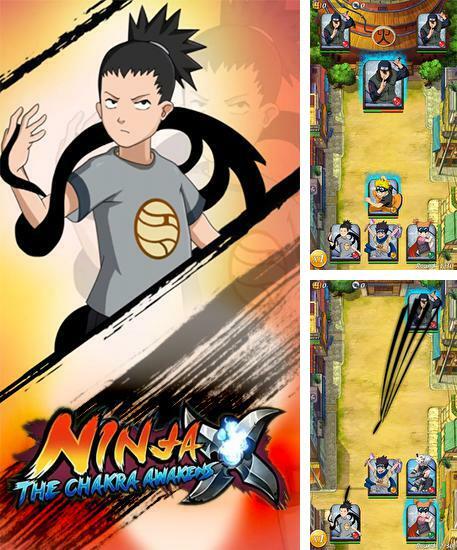 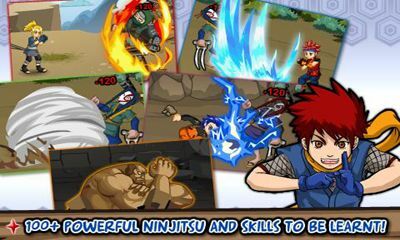 Ninja: The chakra awakens - create your team of powerful ninja with amazing skills. 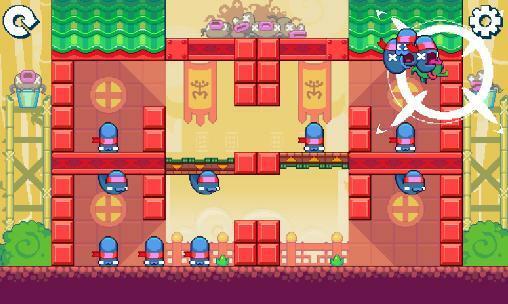 Fight monsters and other ninja. 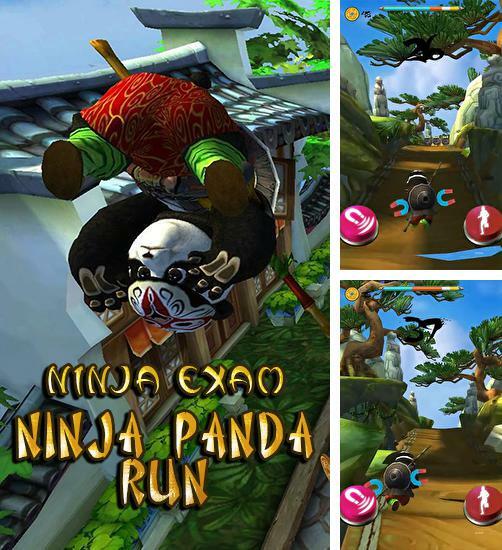 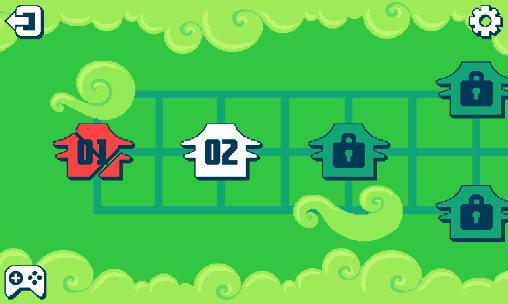 Ninja panda run: Ninja exam - control a funny running panda, a martial artist. 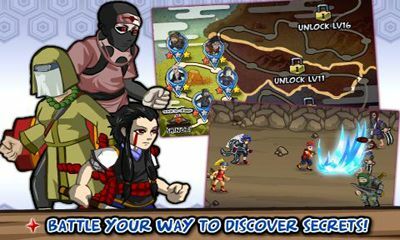 Guide the hero through deep jungle, ancient temples, and other locations. 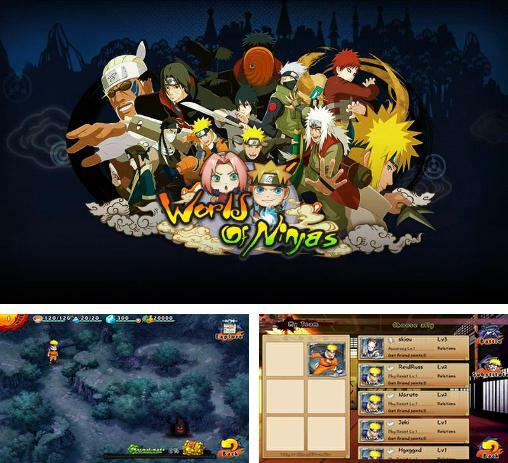 World of ninjas - guide the young ninja through many fights with villains and other enemies. 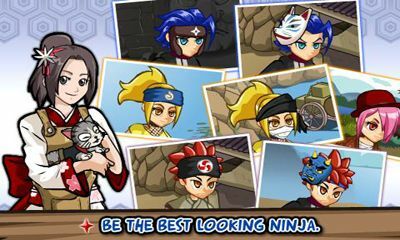 Use amazing abilities of the hero. 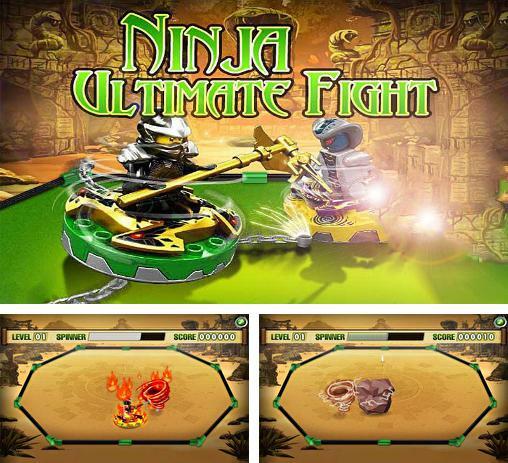 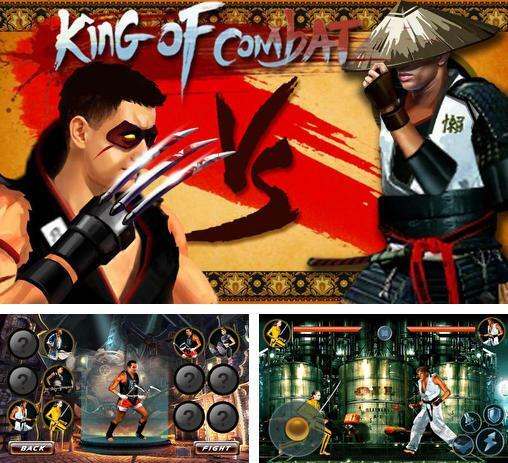 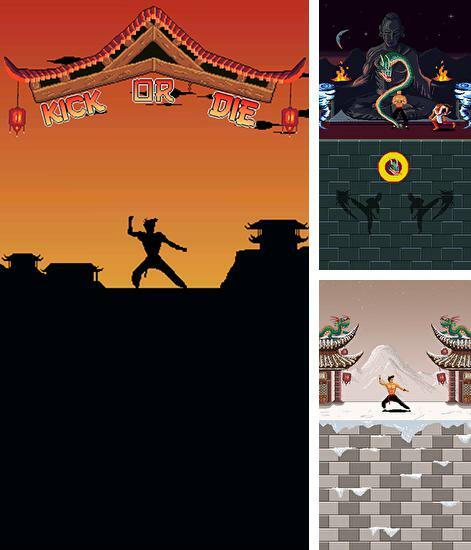 Ninja: Ultimate fight - take part in an intense tournament between the best ninja. 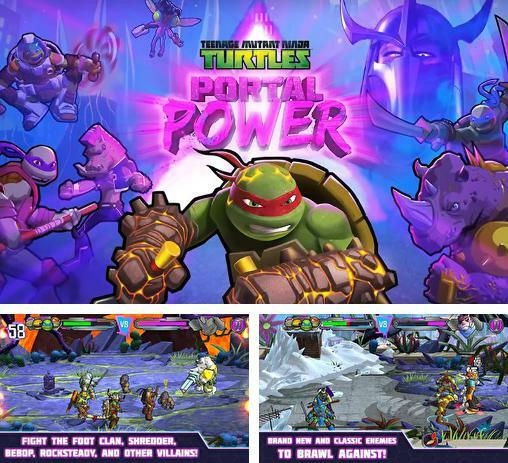 Choose your fighter, send him to the arena and crush your opponents.